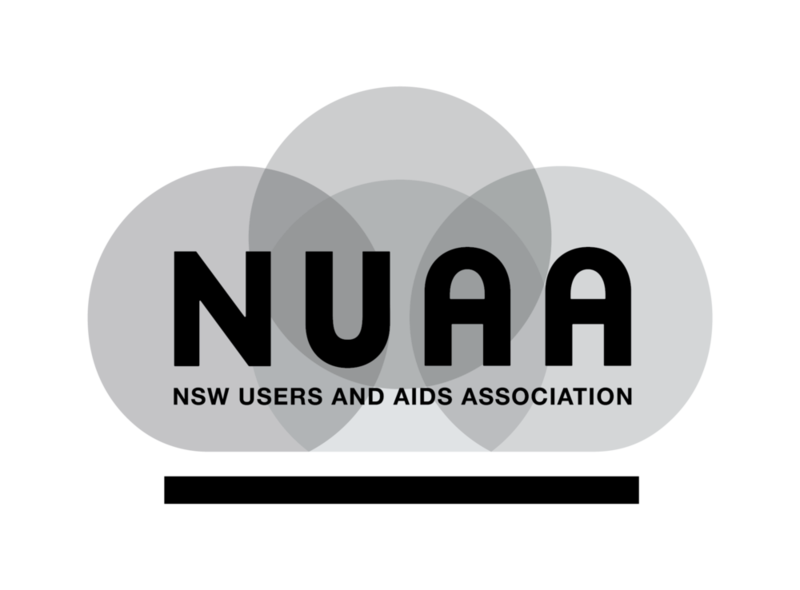 There are many ways you can get involved with NUAA and ensure that your voice is heard. One of NUAA’s most successful programs is the Peer Participation Program (PPP). It’s a great way for people who support NUAA to become active in the organisation through volunteer work. The PPP has been going for over 8 years. Our peers make our Needle and Syringe Program the leading service in NSW by providing respectful and friendly information and equipment. Over the past year our Peer Participants have donated over 3 000 hours to the community, helped dispense close to 400,000 pieces of equipment and assisted with over 1000 referrals. Our peers also work in the office, pack our magazines, help with training and represent us at all sorts of events and meetings. The fabulous PPPs even proudly marched for NUAA in Mardi Gras this year! NUAA recognises that volunteers are often the glue that hold communities together. Volunteering allows people to connect with their community and making it a better place for everyone. Even helping out with the smallest of tasks can make a real difference in the lives of people NUAA assists. Volunteering isn’t only about giving, volunteering also benefits the volunteer. Giving your time as a volunteer helps you make new friends, expands your network, expands your work skills and it also boosts your social skills. Our participants are provided with extensive training, guidance and support. NUAA will support each individual participant with opportunities to access further training and support and assist them meet their full potential. Our reputation is reflected in our relationships with Centrelink, with which we are a recognised volunteer organisation and with Revenue NSW, with which we are registered as a Work and Development Order sponsor. The PPP is open to anyone interested in volunteering with a history of lived experience of injecting drug use, who is interested in harm reduction, peer education and front-line service delivery.